The Ministry of Stories is no ordinary client. 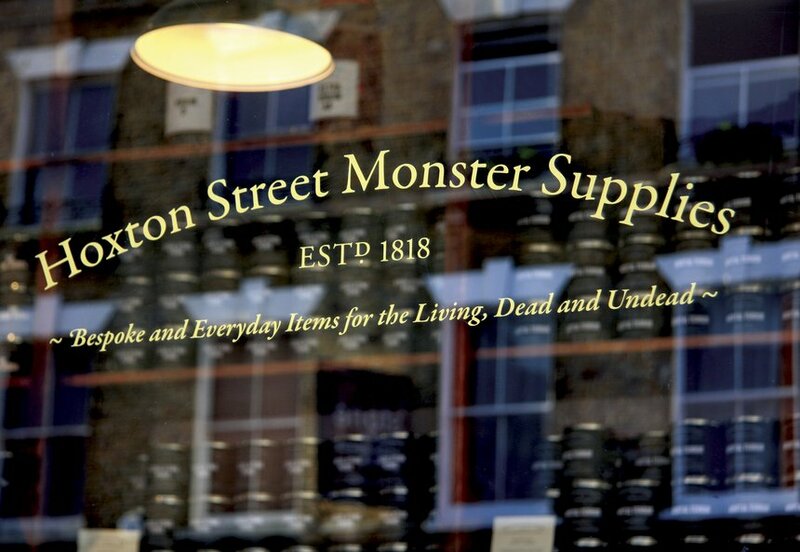 For one thing they are the brains behind the Hoxton Street Monster Supplies store – the only known purveyor of goods still catering to the broader monster market anywhere in the world. When not stroking invisible cats or advising on dragon food, the Ministry devotes itself to inspiring eight to 18-year olds through the power of storytelling. In workshops covering every written format from newspapers and soap operas to poetry and housekeeping guides, the Ministry’s 500 plus volunteer mentors encourage the young attendees to find their voice, building their confidence and ability to communicate their own ideas.